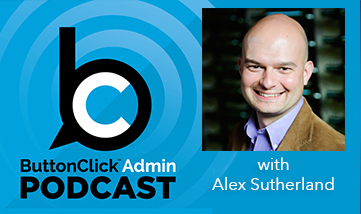 This week on the podcast we have the pleasure of talking to Pete Fife about the Salesforce Community, he the Sr. Business Analyst / Architect at iPass. He has experience working independently in IT departments as a Business Analyst with experience in developement, configuration, and deployment of Salesforce.com. And according to his LinkedIN profile he is a self proclaimed “ButtonClick Developer”. Pete is a certified Admin, Adv. Admin, Developer and both Sales & Service Cloud consultant. 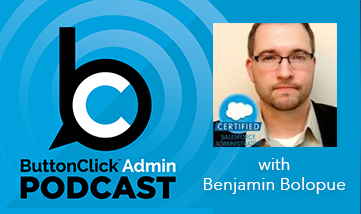 In this episode you will learn about the history of the community, how Pete was trained by Erica Kuhl and some of the early beginnings of what is now the Salesforce Community. Subscribe today on iTunes, Google Play, Sound Cloud! 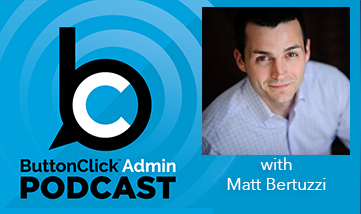 Mike is the Director, Admin Evangelism and former host of the Salesforce Admins Podcast. Mike is a Certified Admin, Adv. Admin, and Sales Cloud Consultant. Mike speaks regularly to standing room only crowds about Admin best practices. 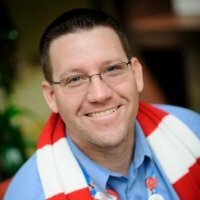 How to be a Super Salesforce Admin! We are all about the community and sharing ideas. Do you have an interesting idea or useful tip that you want to share? Visit the Trailblazer Community for access to documentation, training and conversations with awesome admins across the globe. Trailhead is the fun way to learn Salesforce. Whether you’re an admin, user, or developer, there is a trail for you!